Rihanna listened to her new 'ANTI' album in the best headphones ever. 6. 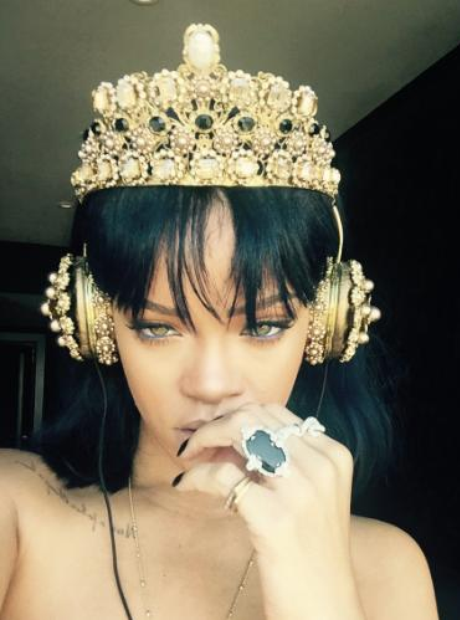 Rihanna listened to her new 'ANTI' album in the best headphones ever.